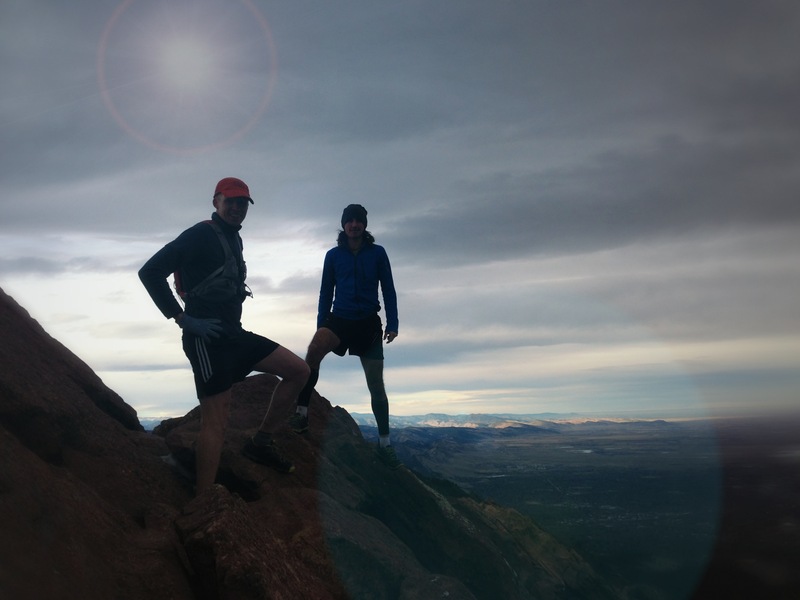 I’ve been participating in this incredible sport of ultrarunning for almost 8 years. The training, the adventures, and the people keep me coming back over and over again. 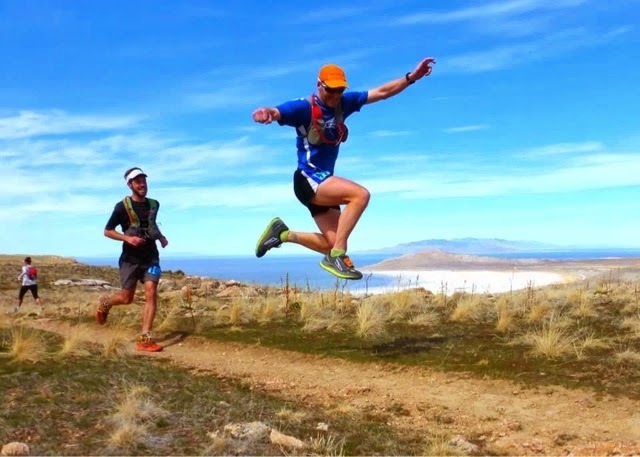 There are definitely a wide variety of personalities in this eclectic sport we call ultramarathon. There are the introverts who train alone almost all the time. We also have the very social athletes who almost have a need to run in groups. In the races, there are always athletes who run the 100 mile race solo without a pacer. There are also runners who bring many of their friends together to support their effort. 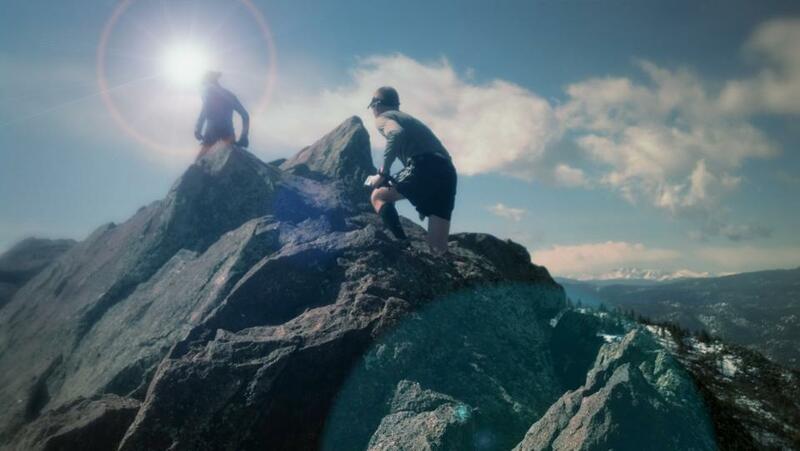 There are incredible athletes from both extremes and I think it’s most important that each of us self-analyze our personality to understand what helps us be the best we can be. In my first ultra (a 12hr track race), I invited my entire family to set up camp in the middle of the 1 mile asphalt circuit. None of them had ever been to an ultra nor had any competitive athletic background. For the first few hours, my wife, mother, father, aunts, and uncles tended to me during every lap and offered any number of unnecessary items. In that time, they also fired up a barbecue and started cooking spare ribs a mere 15ft from the running path. The smell of the food billowed over the course. This was followed by alcohol, music, and lawn chairs. International level track ultrarunners pounded out miles while my extended family threw a keg party on the running course. 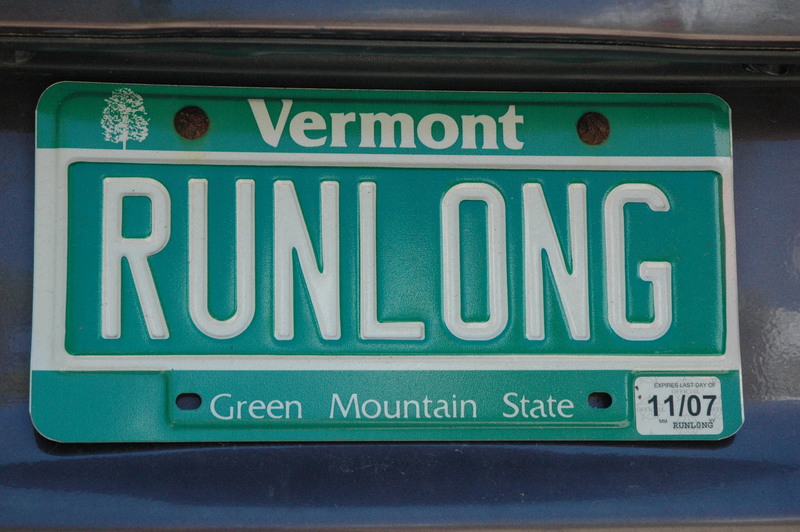 Bob Marley and Beatles music greeted the runners every 10-15 minutes, like it or not. 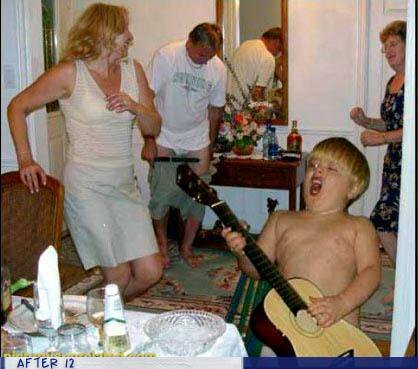 This is wrong on so many levels….but quite funny looking back. 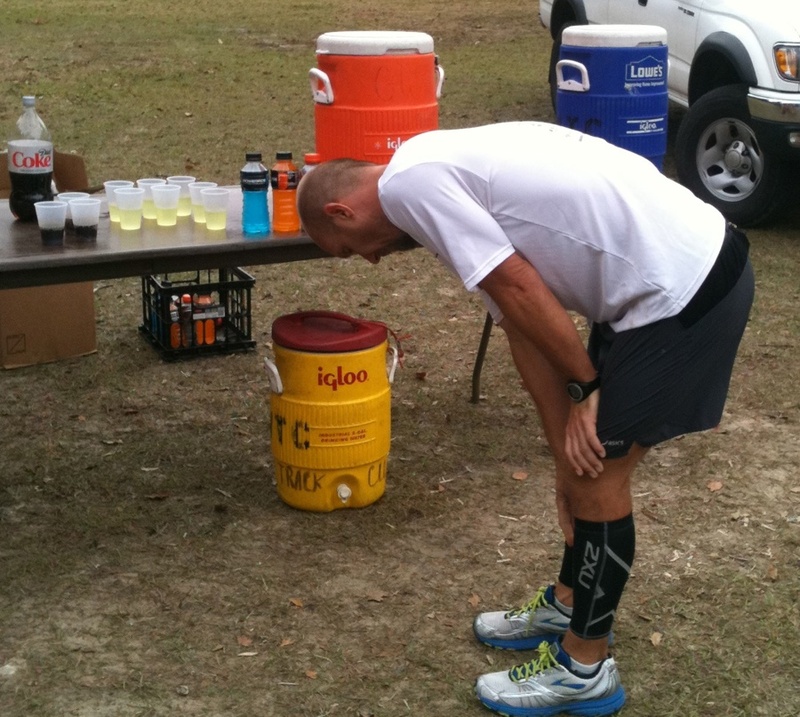 After about 30 miles in the race, I hit a bad energy low and struggled to keep motivated. I had a lack of ultra experience and didn’t know what I needed. My family was several hours into their party and left me to jog in the background with 100 other crazies. My dad offered me a pork rib on a napkin as I passed and he wasn’t joking. The reality of my support “team” was becoming painfully obvious. I could always count on someone holding up a beer cup as I passed as if to say, “Cheers… Keep on running.” I would circle the course again just becoming more frustrated and isolated. This all came to a head when I stumbled into Armstrong Party Camp and threw what can only be described as an, “Ultrarunner Hissyfit”. Friends, the first lesson I want to share is that not everyone is up for the long hours and dedication it takes to be a member of your support team. 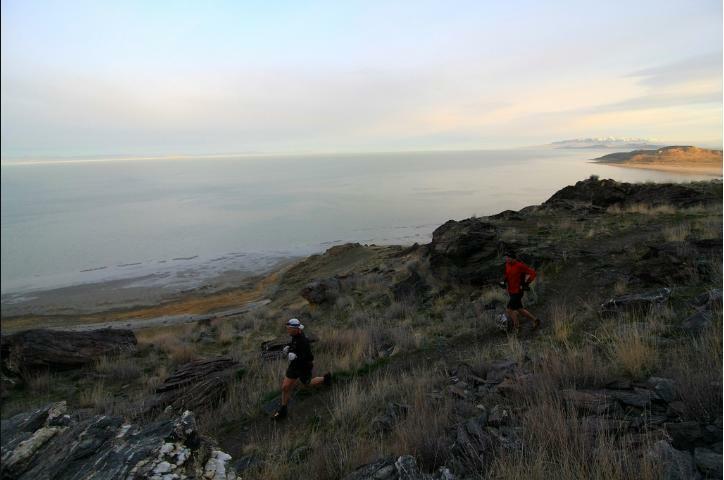 I suggest a small team that consists of at least one other ultrarunner. 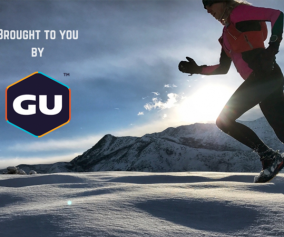 People that don’t run ultras have no concept of the pain and effort required to run these races…so it’s important to have someone that projects honest empathy when you doubt your ability to continue. That emphathy should be followed by incessant nagging to get you back on your feet and headed toward the finish. At least, that’s what I’ve come to realize long after that first track ultra with the barbecue and beer. 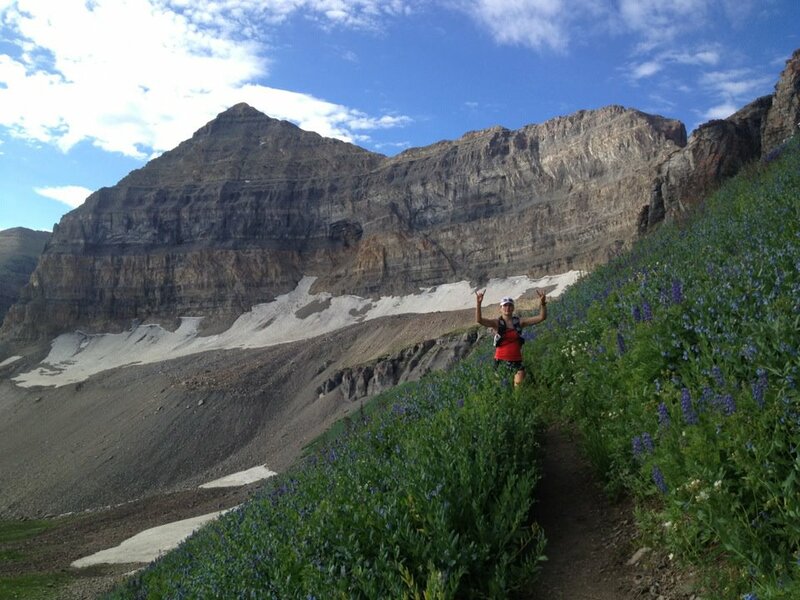 Since that first ultra experience, I really changed the way I did my 100 mile races. Although I still enjoy having 2-3 friends support my effort, I separate the pacer(s) from the others on the support team and let them sleep in. In almost every 100 miler, the option of running with a pacer does not happen until about mile 50. If the race starts at 4am, you may not get to run with the pacer until late afternoon of the same day. 100 mile runs are no joke…so, in preparation for the long night, I always encourage my pacer to sleep in the morning of the race and join the rest of the team that afternoon. 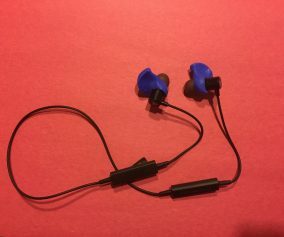 This allows him or her to be much more alert and fresh in those very difficult hours of 70-100 miles. Let’s say, hypothetically, you are a control freak like me. 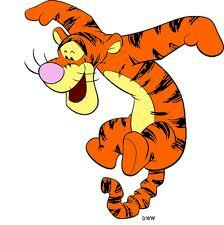 In that case, you’re a Type-A, hard-driving, happy, Tiggerific ultrarunner! Can I have another 5hr Energy? Can I, Can I? Unfortunately, I’ve learned there is a limit to this energy. You see, there is this thing that happens in a 100 mile race. Call it fatigue…or exhaustion…out of body experience, or whatever. I guess you just need to accept the fact that after running for an entire day, it is quite possible you will not be capable of making the best decisions for yourself. The Badwater 135 displays this phenomenon the best for me. 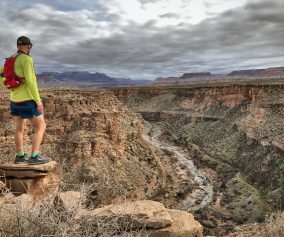 I’ve been on the support crew for two athletes (Iso Yucra and Monica Otero.) During Badwater, the athletes hit rock bottom several times. It became crucial they relinquish many of their decisions to the crew. If they did not, “Trust and Let Go”, they may have very well not finished the race. 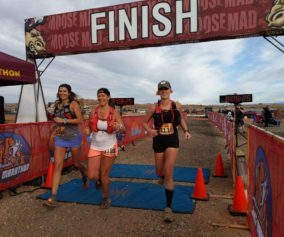 It doesn’t take 135 miles through Death Valley for this to happen… you may very well become mush in a 50 miler and need the help of volunteers at the aid station. This is a humbling sport…so if you haven’t yet woke up to find yourself drooling in the dirt, it is only a matter of time. When that does happen, enjoy it. So, I offer this…when you are selecting people to help you reach the finish line of your key race, make an effort to select people you truly trust. Make sure they want you to succeed as bad as you do. It’s like choosing a surgeon for a very important surgery. Choose wisely! You’ll be unconscious! This is good advice for running ultras in general. You need several goals for each race. Of course, you should make sure one of the goals is just to finish. When it comes to developing a crew, you will conceive of a helpful dedicated team. You will have preconceived notions about who the crew leader is and what will happen while you’re out there on the course. As you come into aid stations, you’ll see evidence that your plan is playing out like clock-work, or, you will see that you may have made some poor decisions in putting the crew together. If and when this happens, remember to be flexible in your plans. The last thing you need in the middle of an ultra is to feel guilty about choosing certain people for your team. 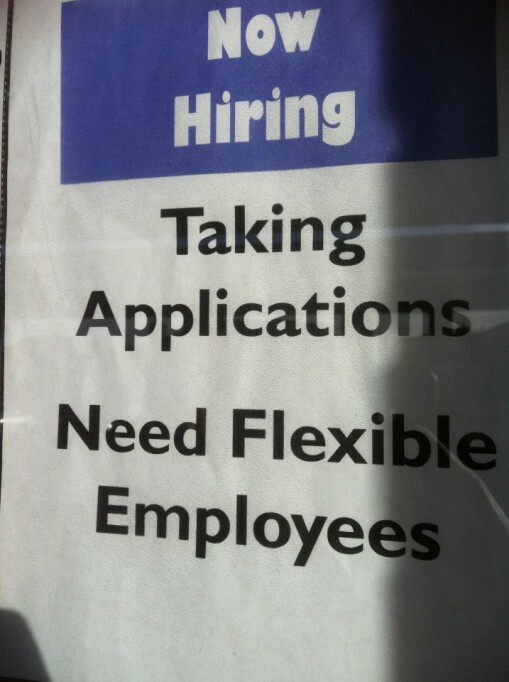 Be flexible and accept whatever comes of it. Just run your race and do whatever it takes to get across the finish line. Experienced crew members know to protect the runner from bad news because it surely doesn’t help them finish the task at hand. -Entire crew lost in the hills. -Team member bit by poisonous spider making her very ill.
-Pacer became apathetic and unmotivated (traded out for a new pacer). -Heavy alcohol consumption, forgot what they were doing. -Motion sickness from mountain roads. -Team member(s) quit during race. 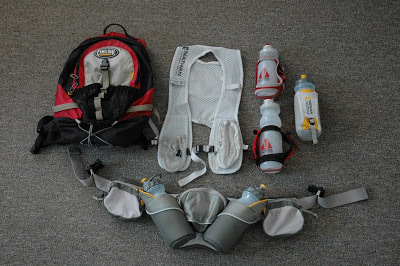 Using drop bags, it is possible to aid yourself in just about any race. Of course, a good crew is wonderful. But, if your crew implodes…it becomes very comforting to have drop bags and helpful volunteers to get you through a race. Over the years, I’ve pulled back from a large support crew in lieu of organized drop bags and 1-2 trusted friends. The fewer people there are, the less than can go wrong it seems. Of course, I try and select pacers that know the trail or me very well. That always helps to run with someone on the course you’ve spent countless hours with in training. Using drop bags, you can put all your favorite stuff on the course in strategic locations. I like to take the organization one step further with a little paper list of information about the aid stations, course profile, and drop bags. I laminate the information and slide it into my arm sleeve. As I leave the aid station, I take a look at the profile and distance to the next aid station. Look, there is no easy way to run 100 miles. 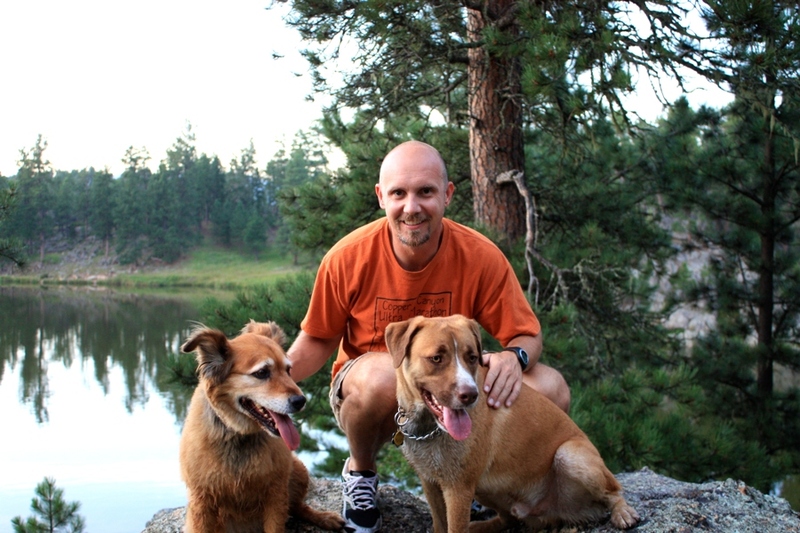 If you choose to bring a support crew, try and avoid some of the pitfalls I have experienced. Keep it small and go for quality. Most importantly, remember that running these races is about having fun. Your crew needs to know that too but kindly ask them to leave the barbeque and keg at home. 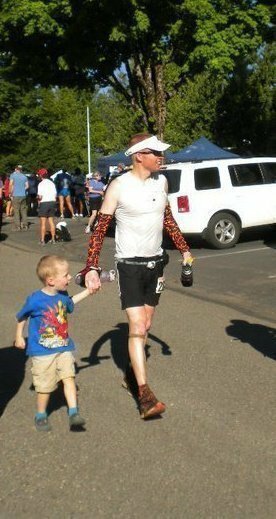 My 4 year old son escorting me through and aid station at Western States 100. And we're both having fun. This is such good information. I will see my son do a 50 miler soon and plan to be there for him. We will have fun. That’s how we roll, but it’s sure good to know that is what should be happening. I’m sure I will cry more than once. Sometimes for his pain and often for my pride of him. Great advice! I just tried to combine being a crew member and a pacer and I didn’t feel like I was a great pacer because of general fatigue. I was ok to run but mentally not as into it as I should have been. I should have read this 2 weeks ago. Good advice. I have several times combined crewing and pacing in a 100, in one case pacing the last half (Leadville), and it is a challenge especiallyif there is no opportunity to sleep. In the 15 100s I ran, I avoided the problem by only using a crew once (a DNF) and a pacer three times (only because the people asked to pace me). I usually preferred to deal with the struggle by myself!